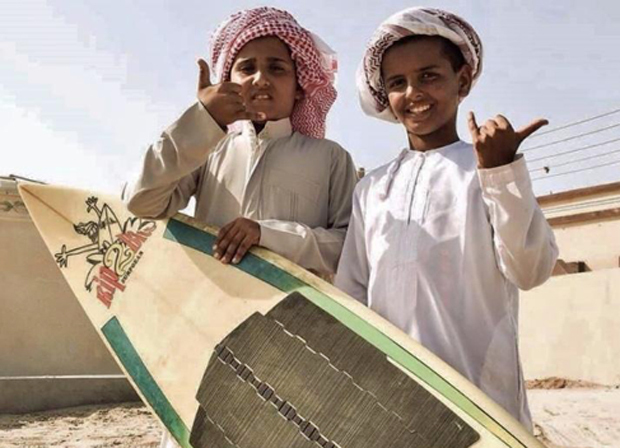 La Jolla, California: The ISA has welcomed the Oman Surfing Association and the Mongolian Surfing Federation as new Member Nations, bringing the International Federation's total membership to 106 nations across all five continents. The addition of Oman and Mongolia highlights the ISA's strategy to grow the sport of surfing in all its disciplines across non-traditional surfing regions - and particularly in Asia ahead of the sport's historic debut at the Olympic Games Tokyo 2020. The Oman Surfing Association has made big steps in the development of surfing in the country, holding its first ever surf contest in August 2018. The association has established goals to further grow the sport, including gaining recognition from the ministry of sport, creating a membership programme for Omani surfers, promoting the country as a surfing destination, and addressing environmental issues surrounding the country's coastline. While Mongolia does not have access to the sea, with recognition from the Mongolian National Olympic Committee and ISA membership approval, the Mongolian Surfing Federation aims to now organize indoor surfing competitions, set up a network of surfing clubs throughout the country, collaborate with other ISA Member Nations in Asia, encourage instructors to obtain ISA instructor certification, and promote the sport on a national level through a media campaign.